Super Vectorizer 2 is a professional vector trace tool that enables the conversion from a raster bitmap images like JPEG, BMP and PNG to a crisp, clean, scalable fine Line Art / Illustrations / Vector Art with a few simple clicks. 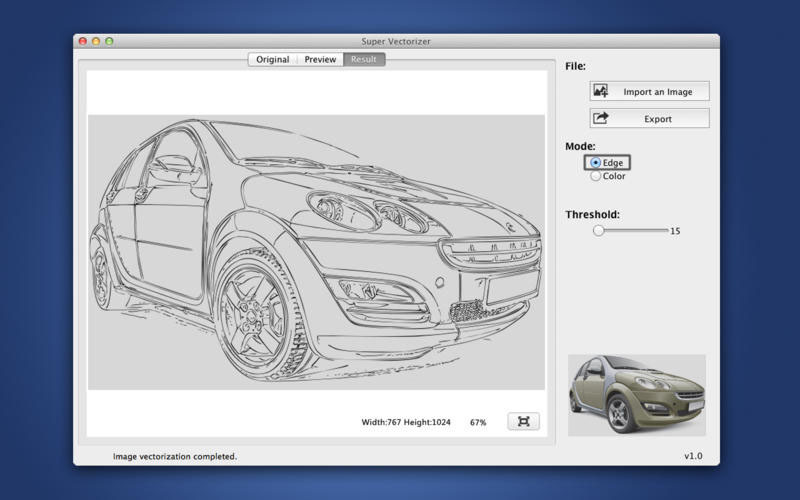 It automatically traces high quality vector files from images and supports tracing of not only color and grayscale images, but also black and white as well. Instantly Remove Background from Image for Mac and change image background within 1 min. The easiest way to remove photo background on Mac. 20 Background Transition Effects are available. PixelStyle includes all the essential tools you need from a professional photography app. 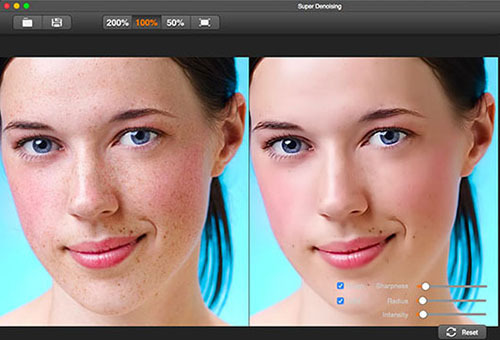 It is painstakingly engineered for professionals with mass intuitive tools: filters, layers, special effects, editing, retouching and photo enhancement. With the State-of-art image editing Technology and fast, precise working capability, PixelStyle has become an indispensable tool for all photo graphic designers on Mac. 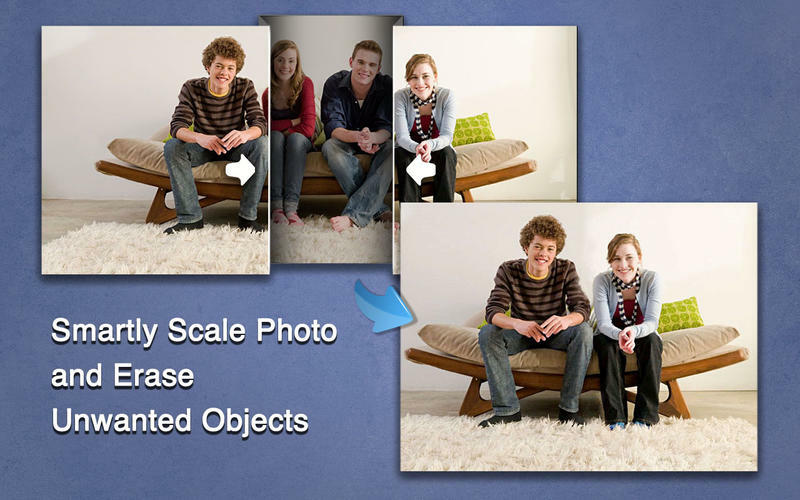 Photo Size Optimizer for Mac, a powerful photo resizer and optimizer, allows you to optimize all your photos by 80% ~ 20% comparing to their originals while keeping their original resolution, quality and png, jpg, gif formats. 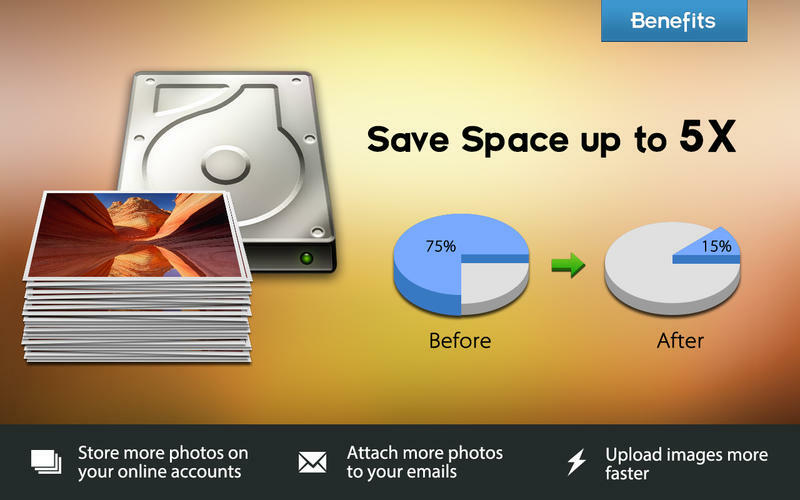 With IMAGEmini, you can save huge space and share full-resolution photos with your friends much faster. It supports 70 types of image formats for re-sizing. 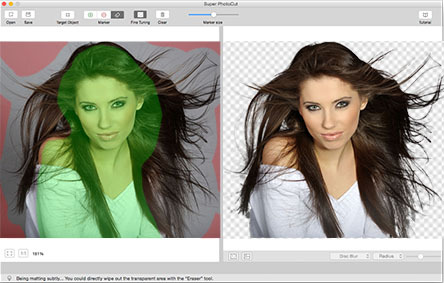 The world's most powerful photo noise reduction software. 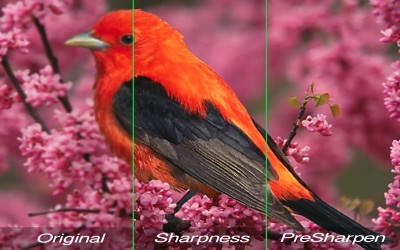 Super Denoising professionally reduces low light and high ISO noise in digital camera shots, tablets and smartphones (iPad, iPhone, Galaxy, HTC), perfect for handling night shots and underexposed photography. It is an indispensable tool for all professional photographers. It not only removes all kinds of noise, but also easily retouches skin, smooths face and removes jpeg Artifacts to create a neat image.